Asthma differs from the other household names of common ailments because, unlike your common cold, influenza or a headache, or even a broken bone, asthma just refuses to go away completely. The exact science behind asthma prevention is yet to be fully developed. In short, it can cause disruptions to a person’s daily life. 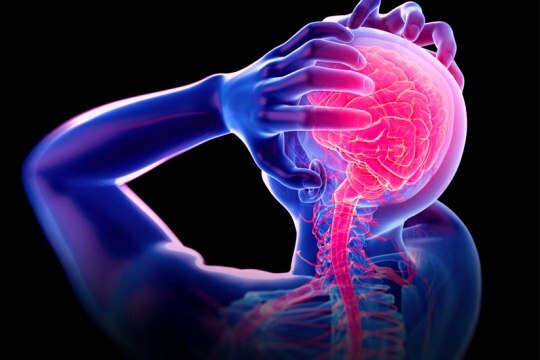 It can affect a person’s physical and mental health and can cause them to withdraw from their daily activities. Sure, there are challenges present to overcoming this obstacle. Sure, it is going to be difficult. But, we are here to tell you it’s nothing unachievable. We will discuss how to manage your symptoms and prevent complications while leading your daily lives. 1) The first step is to let the person know about his condition. Also, it is important that the person realizes the extent and the symptoms of the ailment so that he does not live in denial. Note: Never ignore even the slightest symptoms. Living in discomfort may save you a couple of bucks but it might also prove fatal. Always be upfront about your health condition. 2) When it comes to chronic ailments, always go with the doctor’s prescription, all the time. Consult with your doctor and have a discussion about your health in detail with him. The doctor will monitor your condition and prescribe you the treatment best suited for asthma prevention. Note: Do not hesitate to relocate your work or residence if the doctor prescribes that the change of scenery will do good to your health. 3) Medications should be administered in a precise manner and in precise timings. In asthma prevention,it is of the utmost importance that you adhere to the routine that has been formulated by your doctor for. Also, you can use simple & small devices to deal with asthma. 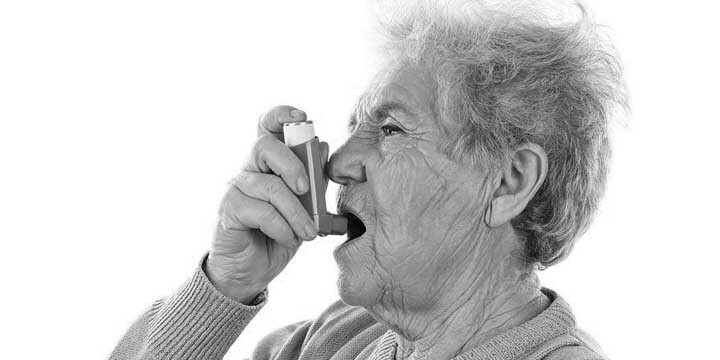 Note: More than half of the adult individuals who suffer from asthma do not know the proper way of using an inhaler. Always ask the doctor to describe for you the most effective way of using an inhaler. 4) Light physical exercises are almost always recommended for people suffering from lung conditions. Physical exercises do not just boost up your oxygen input, they also boost up metabolism and is an instant mood lifter! They help big time in asthma prevention. Note: Refrain from performing heavy physical or strenuous activities that might aggravate the symptoms. Always remember, moderation is the key! 5) Always keep your emergency contacts close to you. Even more importantly, know the symptoms of an asthma attack. Knowledge about the symptoms and emergency contacts at hand might save your life in a dire scenario! Whether you are a person suffering from asthma or you are just looking for ways to help your loved one who’s a victim of this chronic ailment, you are not alone. Please remember, keep your friends and family close and share with them your daily lives. You will find all the strength you need to will through the difficult times. At TriBeCa Care, we are a community of people who will support you throughout the process. We believe there should be no compromise when it comes to health care. Feel free to reach out to us at enquiry@tribecacare.com. Good day!